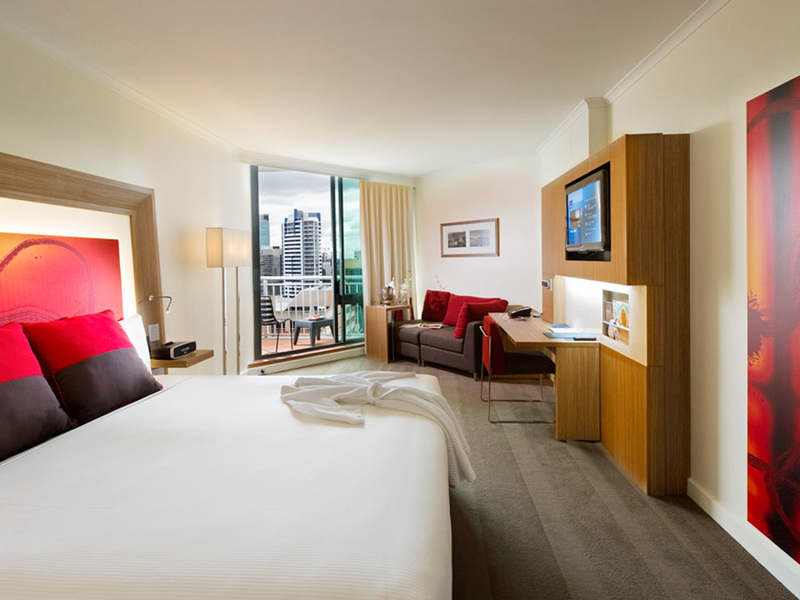 Make yourself at home here in the heart of Brisbane CBD. 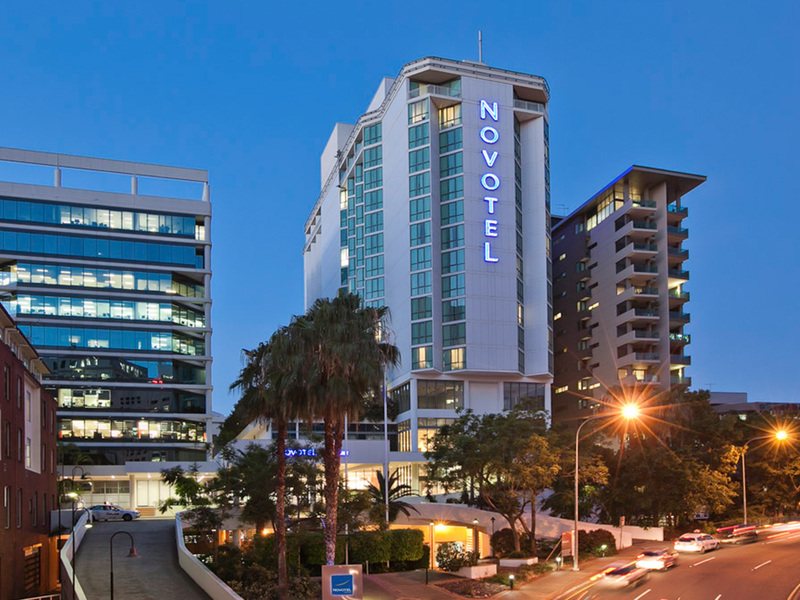 With a convenient hotel location next to the Central railway station, within walking distance of top city attractions including the Queen Street Mall and the Riverside boardwalk, Novotel Brisbane welcomes business and leisure travellers with deluxe 4.5 star accommodation and a range of excellent amenities guaranteed to ensure a successful visit. 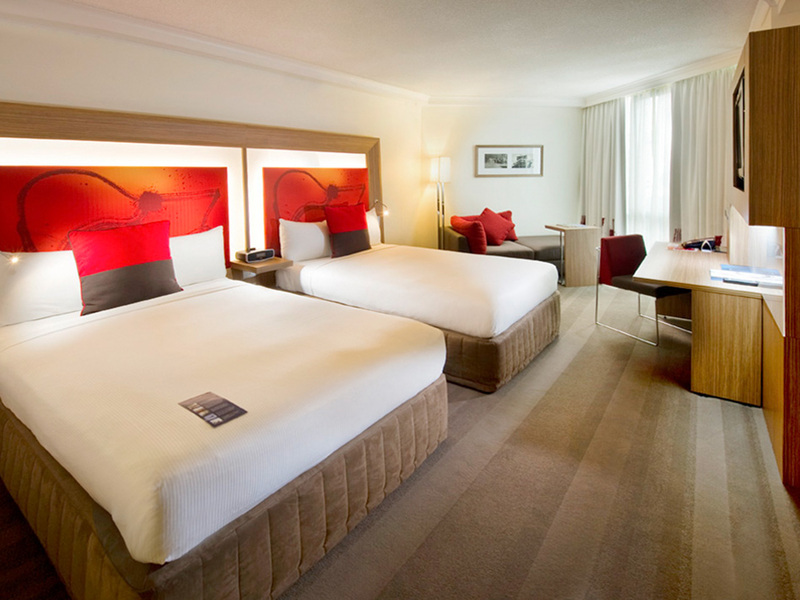 Settle in to one of our 296 modern and well-appointed rooms and suites, and enjoy perks including iPod docking stations and laptop-sized safes. 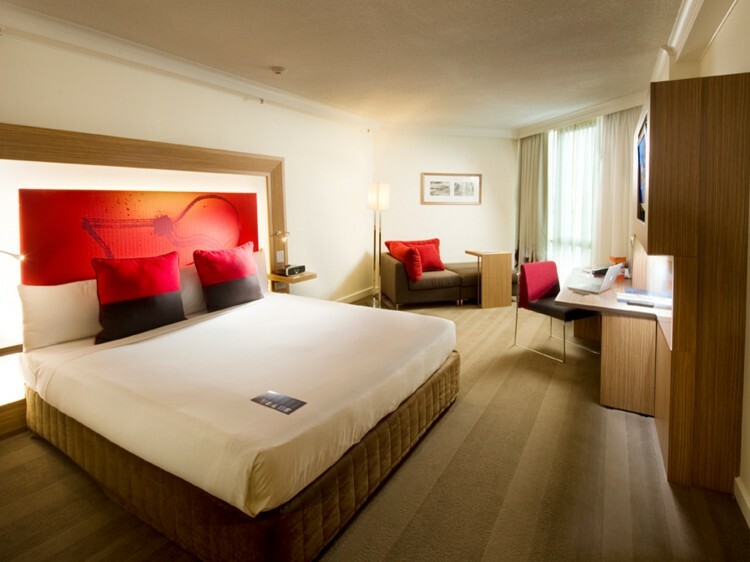 Stay connected in your accommodation, courtesy of in-room high-speed Internet, or take advantage of the free yoga channel on your flat-screen TV. 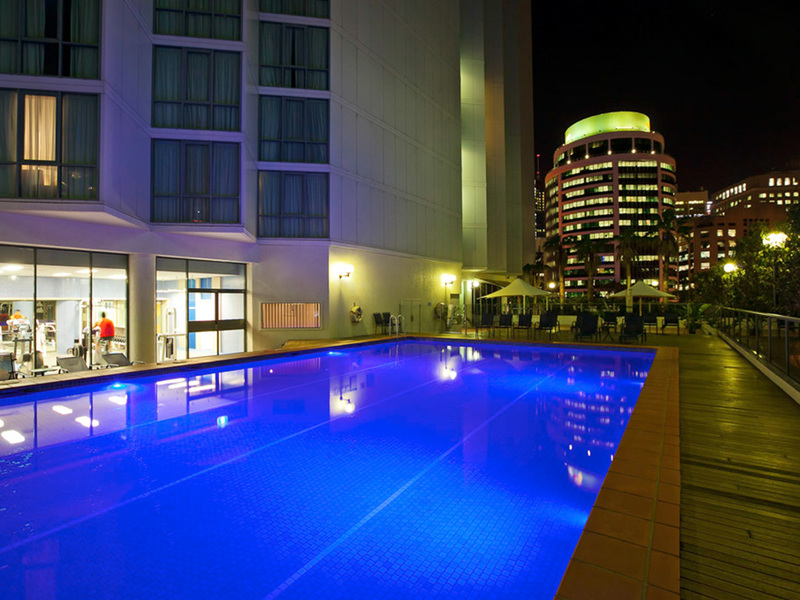 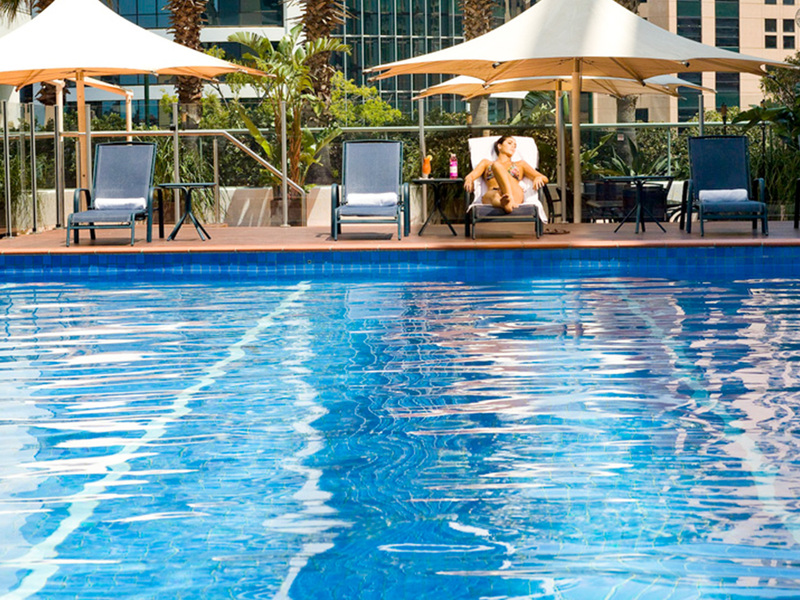 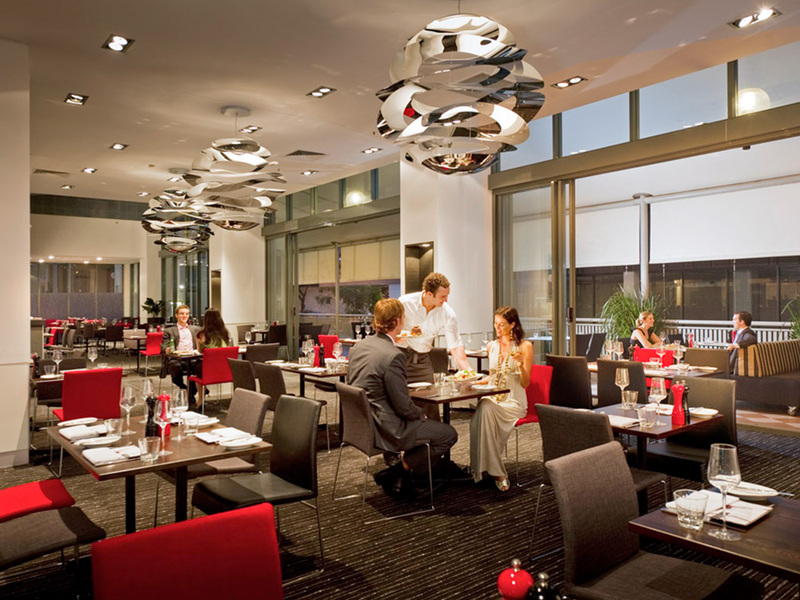 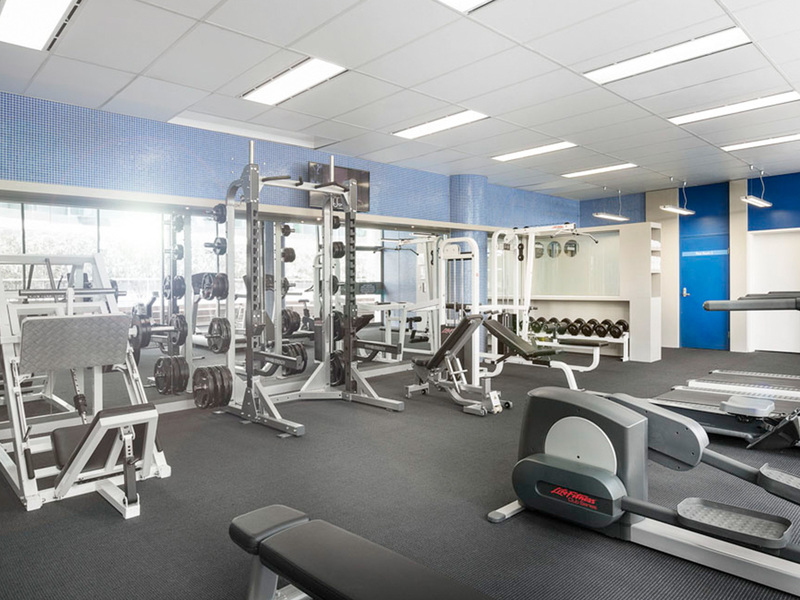 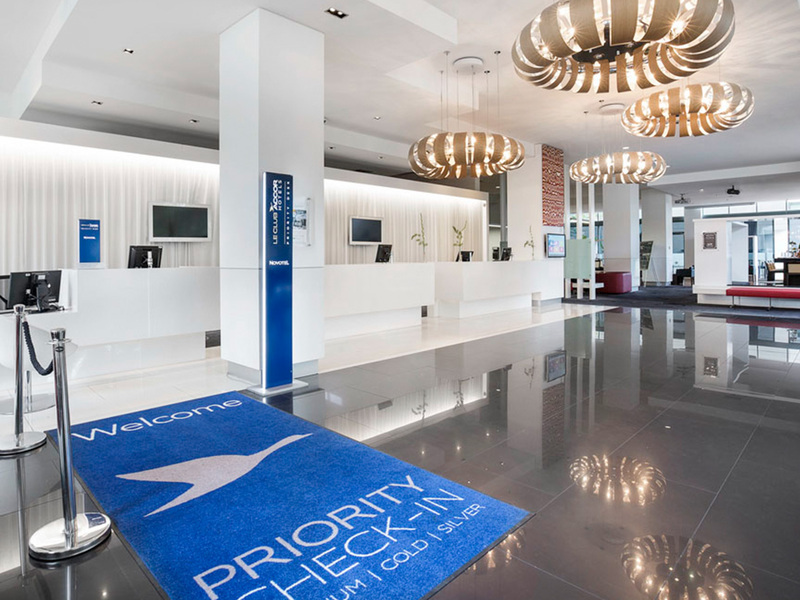 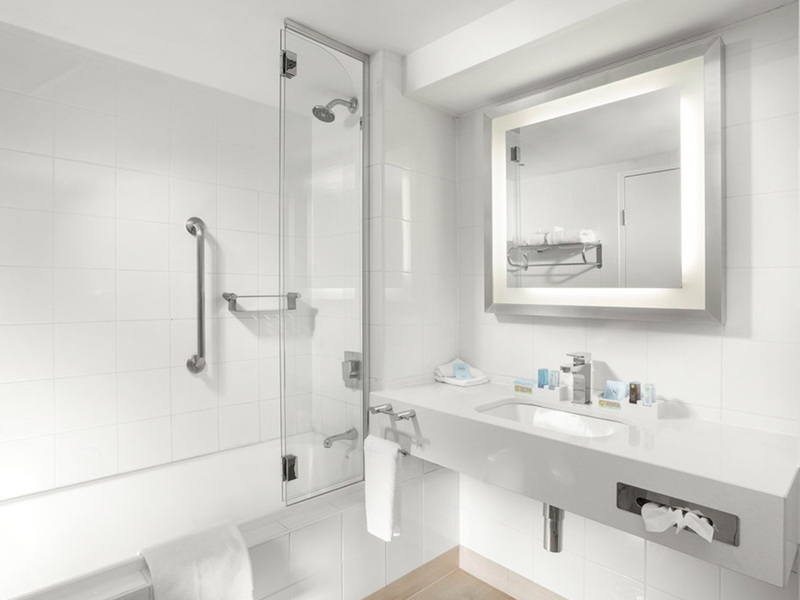 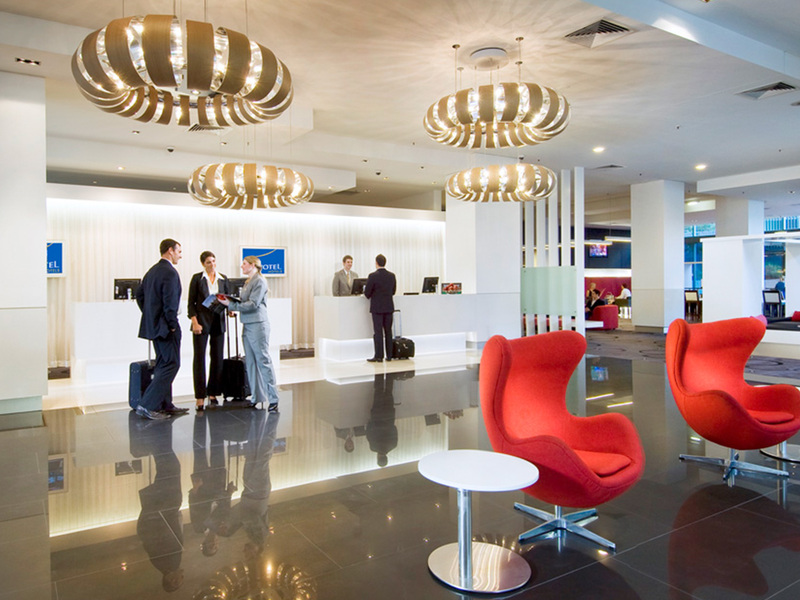 Further amenities throughout the hotel include The Restaurant at Novotel Brisbane, with its creative, ever-changing menu and Wi-Fi connectivity. 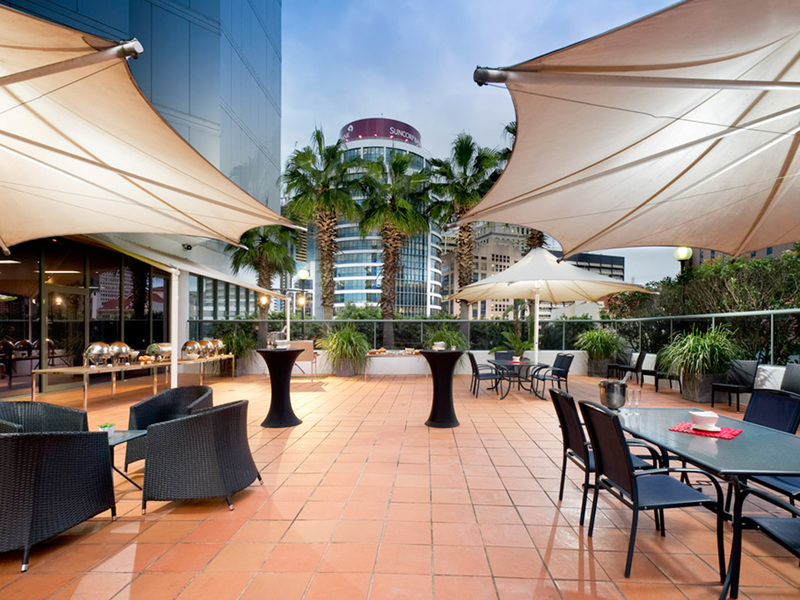 Our hotel is also home to The Bar, a relaxed and stylish wine bar with a wide array of beer and wine choices and a welcoming atmosphere – perfect for gathering with friends or colleagues after a busy day in Brisbane CBD. 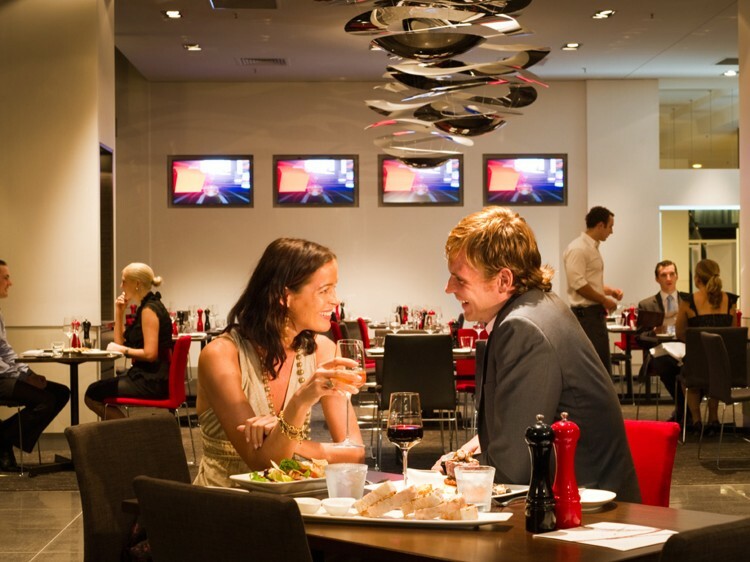 Parking Self parking is $35 per day Monday to Friday or $25 per day Saturday & Sunday. 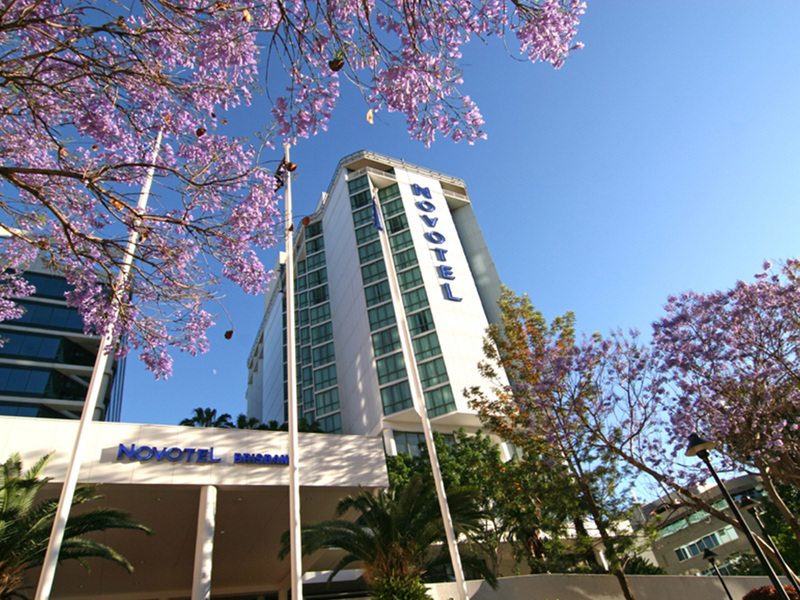 Valet parking is available at $40 per day.